Our Michigan car accident lawyers at Buckfire & Buckfire, P.C. represent clients injured in I-94 auto accidents cases involving cars, trucks, motorcycles, and pedestrians throughout the State of Michigan. We are dedicated to protecting your interest and handling your case with personal attention, professionalism, and compassion. Our attorneys have successfully represented injury and accident victims for over forty years and have a top track record of successful settlements and jury verdicts. 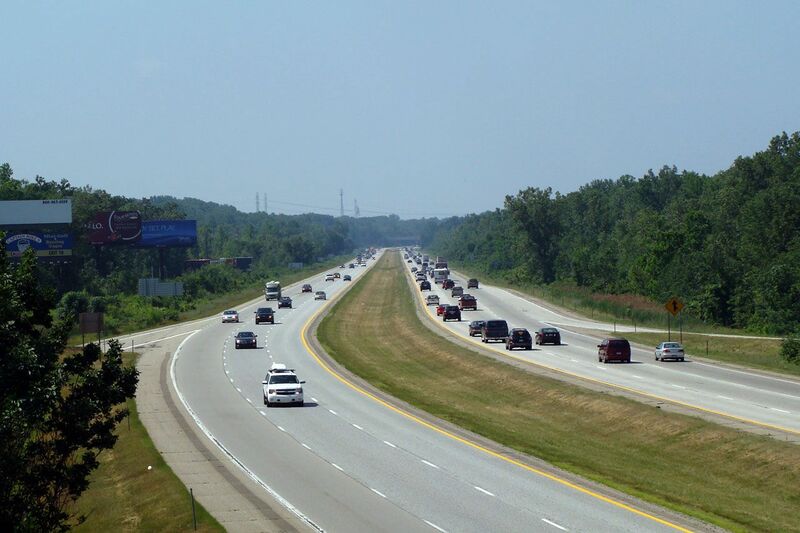 According to Southeast Michigan Council of Governments (SEMCOG), in 2008 there were 525 accidents that happened on I-94. I-94 is one of Michigan’s busiest freeways containing only 1,585.20 miles in Michigan. In addition, I-94 connects the Great Lakes with the intermountain regions of Montana. Furthermore, statistics show that I-94 is one of many freeways that have a high crash rate. The locations listed below include the near exit areas on I-94 that have the highest crash rate and are at more risk for a motor vehicle accident. The information below was tailored by SEMCOG (number of traffic crashes were weighted to take in traffic volume). Victims of auto accidents do have legal rights and should pursue them immediately after the accident. When choosing your I-94 car accident lawyer, it is key to choose the right lawyer so that you may receive the best possible settlement. Your car accident lawyer can also help you receive all of your No-Fault Insurance benefits, which includes your medical expenses, lost wages, attendant care services, and other benefits. Our own book, "The Ultimate Michigan Car Accident Handbook," has been called the best book ever written for persons injured in Michigan car accidents. It answers all of your questions, in plain English, about your legal rights against negligent drivers as well as your available benefits under the Michigan No-Fault Law. We'll send it to you for FREE! We will represent you in your Michigan I-94 car accident case under our NO FEE PROMISE. This means that you will not be charged any legal fees whatsoever unless we obtain a settlement or recovery for you. You have absolutely no obligation for legal fees unless we win your case. If we do not obtain a settlement for you, you owe us nothing! For more information about your rights after a Michigan I-94 car accident, call us at (800) 606-1717 to speak with an experienced car accident lawyer or simply submit this contact form and someone will call you shortly. Our Michigan I-94 car accident lawyers handle auto accident, motorcycle accident, and truck accident cases that occur on I-94 in Port Huron, New Buffalo Township, Paw Paw, Coloma, Mattawan, Kalamazoo, Portage, Battle Creek, Blackman Township, Sandstone Township, Ann Arbor, Ypsilanti, Pittsfield Township, and all other cities that run through the highway.